The Wiking Claas 800 series are only low tech foragers, not in the same league as the 900 series.................however the JD 8000s are in direct competition with Claas 900s. I didn't buy an 800 series model because no one round here has one, they are all 900s. 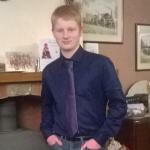 But looking at that JD forager, its not coming anytime soon is it !! And when it does Ive no doubt there will be 8600, 8700 and 8800 seeing as they are all the same size .................I look forward to viewing the finished model. 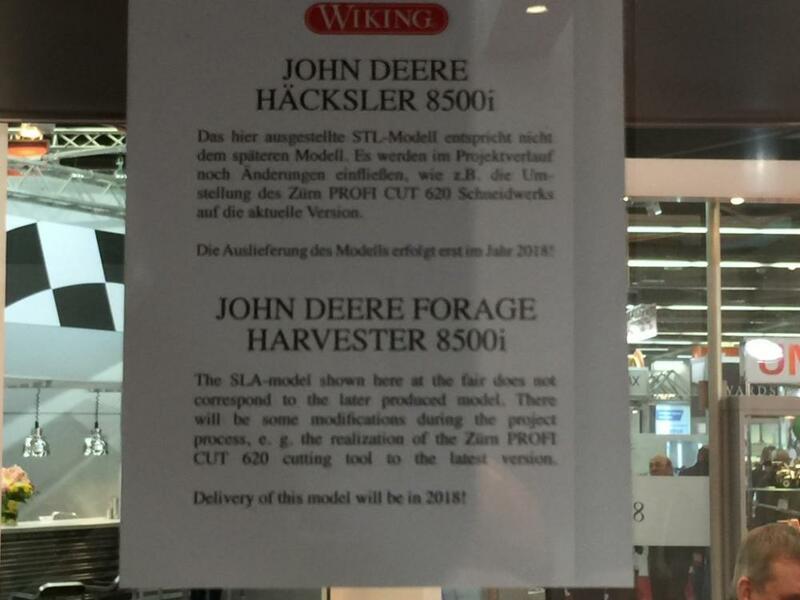 Now what about new tractors from Wiking?? Have we got any idea when the JD 8000 forager will be available? Will it be just one 1/32 AG release every two months like the above Claas loader tractor? 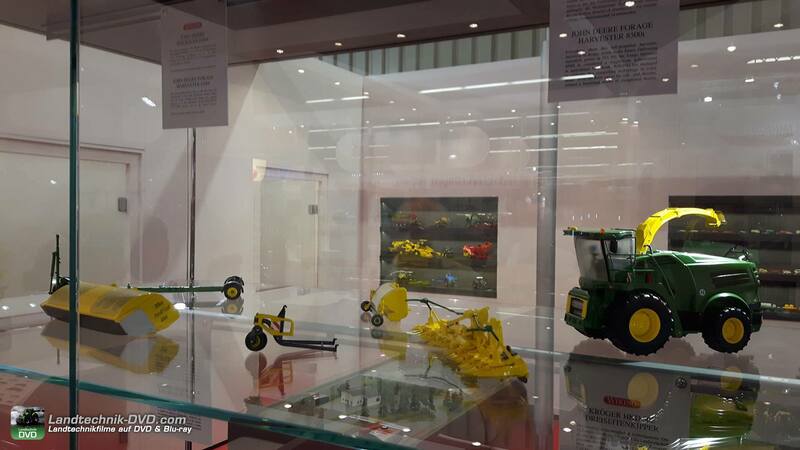 Going by the fact the cab glass is frosted,and still a prototype,I'd guess somewhere around Agritechnica,??? According to rumours,it's been knocked back to 2018,??? i wonder if thats why the prototype has no numbers ect on it yet , prehaps jd is revamping the range and want that one not last years so to speak , mind you if thats the case why even show the prototype in the first place ? ?